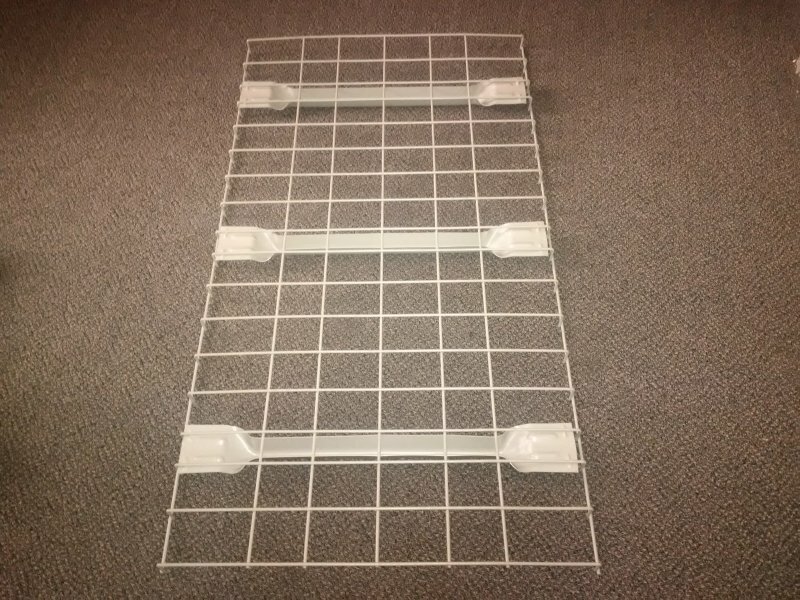 Waterfall type Mesh Decking - 24" x 46"
Do you have 24" pallet rack frames but have been having a hard time finding wire mesh decking for it? We just started carrying 24" x 46" waterfall type which is perfect for 8' and 12' beams. $20 each or $19 each if you're buying 50 or more.